The owners were inspired by a summer trip to France in 2008 and began making wine in an apartment on Sweetzer Ave. in West Hollywood, California, using Cabernet Sauvignon grapes from Napa and Sonoma. 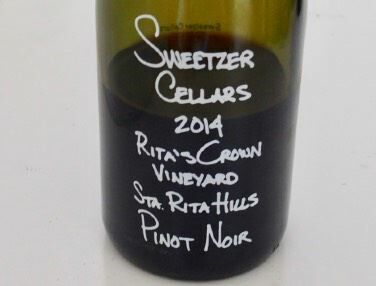 In 2011, they tried their hand at Pinot Noir. The wines are now made at a bonded facility in Buellton, Santa Barbara County. Production is about 1,000 cases annually of single vineyard and appellation Pinot Noir, single vineyard and appellation Chardonnay, Syrah and Grenache.